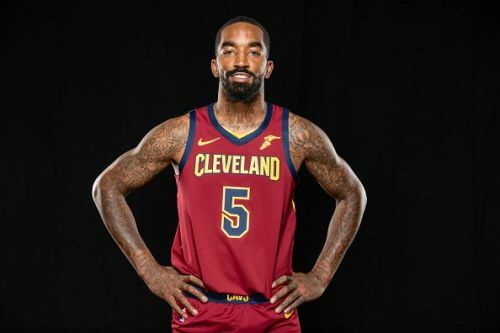 Is J.R. Smith heading to the Rockets? After the Houston Rockets came within a game of beating the Warriors last season, there was huge optimism that the team could finally end their 22-year wait for a Championship during the 18/19 season. The Rockets, however, suffered a disappointing off-season where the team lost Trevor Ariza, while the only major addition was Carmelo Anthony. Due to the changes, the Rockets are not the same force that they were last season, and the team currently sits 12th in the Western Conference standings. James Harden and Chris Paul clearly need more help on the court, and here are three players who could help to turn around the team's poor start to the season. 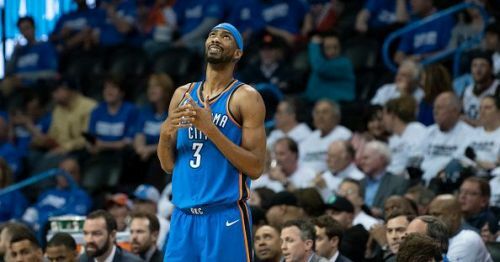 After being discarded by the Lakers, Brewer signed for the Oklahoma City Thunder back in March and went on to start 16 of the Thunders 18 remaining games. Brewer was successful in bringing energy to both ends of the court and it was surprising when OKC didn't extend his contract over the summer. The 32-year-old will most likely be available on a veterans minimum contract, and if the Rockets can get anywhere near the 10.1 points-per-game that Brewer contributed to the Thunder, then it is time to bring the player back to Houston. 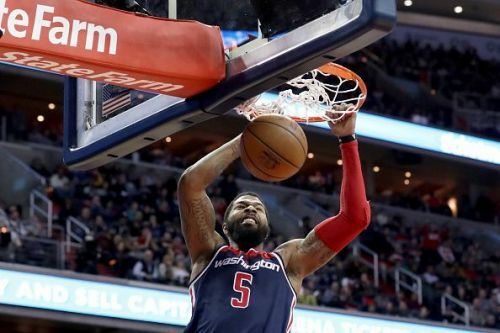 Markieff Morris is a seasoned NBA player who is currently having a strong season for a struggling Wizards side. Despite all the drama in Washington, the 29-year-old is currently shooting a career-high percentage from three-point range, and he recently dropped 22 points on the Rockets while shooting 8-12 from the field. Morris is able to score and rebound the basketball, and the power forward should slot straight into the Rockets starting five. Morris is in the final year of his current contract, and the turmoil currently going on in Washington means that the Rockets should look to take advantage of a favorable situation.